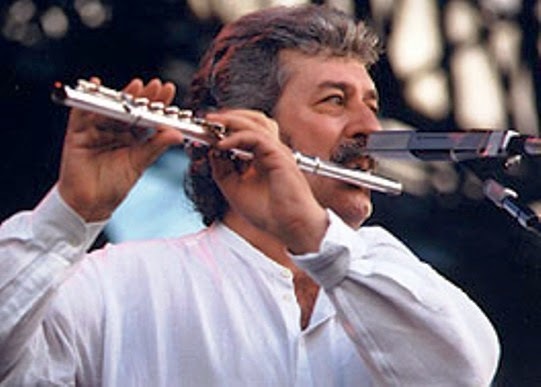 It is with great sadness that we post Ray Thomas, founder member, flautist and vocalist of the Moody Blues, passed away suddenly at his home in Surrey on Thursday 4th January 2018. In 2002 Thomas announced his retirement from the Moody Blues due to ill health. It was then in 2014 Thomas made the announcement that he’d been diagnosed with prostate cancer, but assured fans it was largely treatable. In a statement at the time he said: “My cancer was in-operable but I have a fantastic doctor who immediately started me on a new treatment that has had 90 per cent success rate. “The cancer is being held in remission but I’ll be receiving this treatment for the rest of my life. I have four close friends who have all endured some kind of surgery or treatment for this cancer and all are doing well. 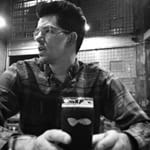 “While I don’t like to talk publicly about my health problems, after Alvin [Stardust]’s death, I decided it was time I spoke out. You can see a complete statement here on Esoteric Recordings Facebook page. Our deepest sympathies goes out to all who where effected by this sudden passing. May you rest in peace Ray Thomas.